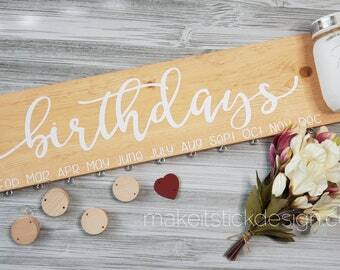 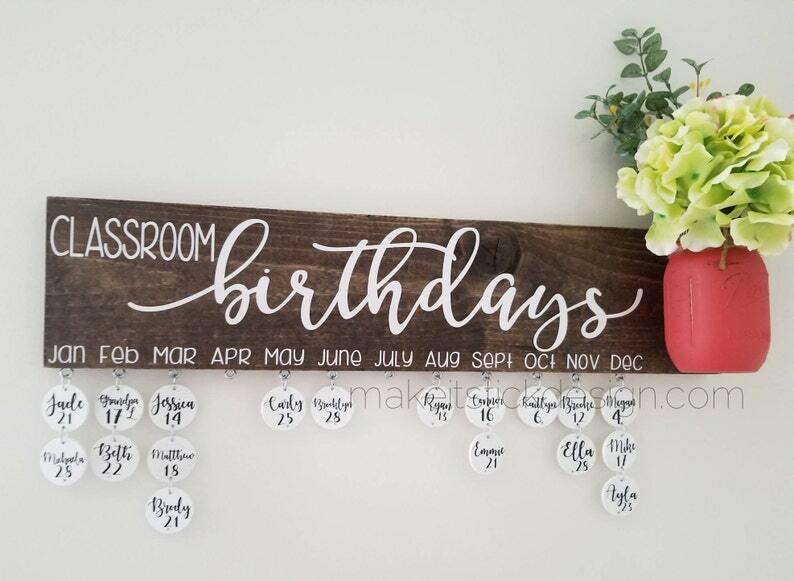 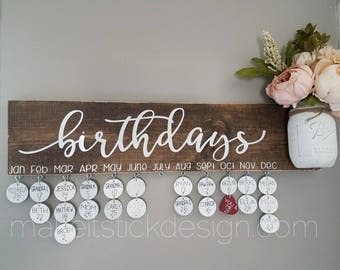 What a great and fun way to display and remember all those birthdays in your classroom! 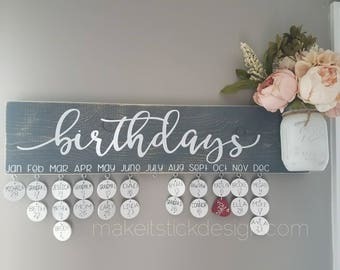 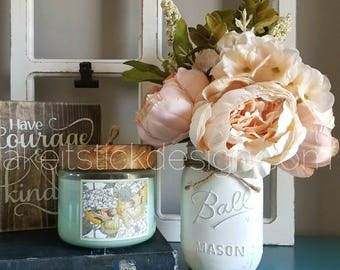 Each circle is easy to paint over and over for easy change of names so you can use this piece year after year. 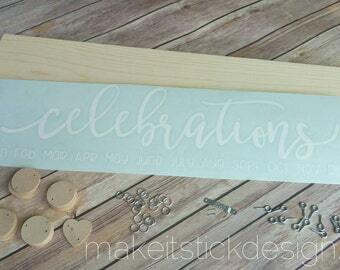 Also makes for a great back to school or teacher appreciation gift. 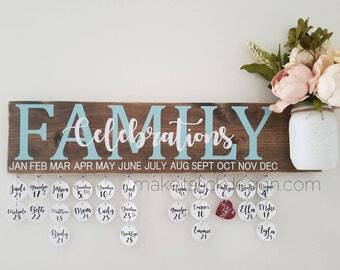 Each board is hand stained brown and distressed with white vinyl lettering. 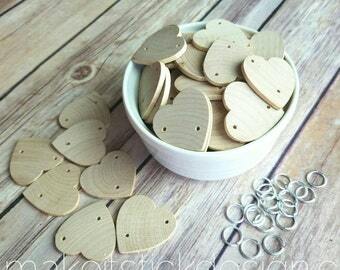 Attached jump rings are flexible so you can easily add and remove the circles to spaces and places desired. 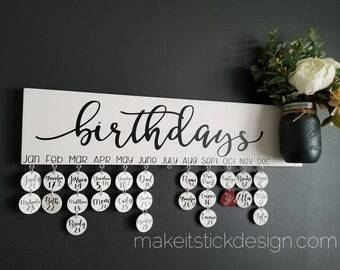 Simply write their name and day the birthday falls on, then place them under their month. 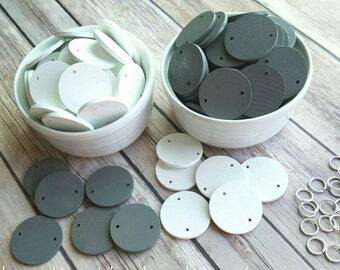 Board comes with 20 pre-painted white circles, and all necessary hardware for hanging. 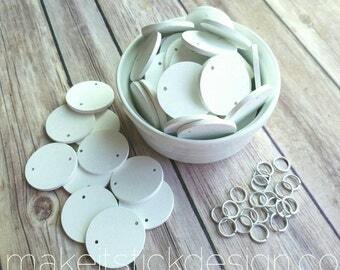 If you would prefer unfinished circles please indicate in notes at check out. 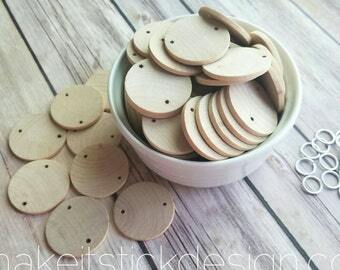 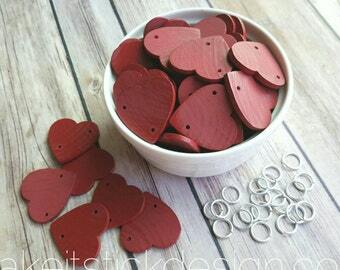 Extra circles can be purchased through below link. 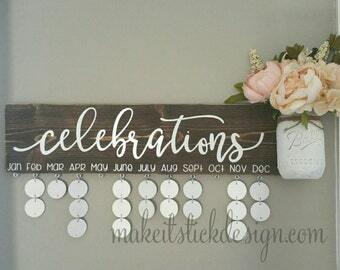 I love this, but I was disappointed to see that it came with no flowers when I was paying about 40 dollars for it. 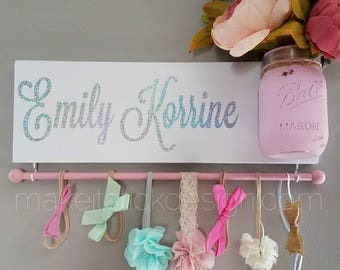 😞 however, it is beautiful in my daughters room and I do not regret buying it!